Moses’ father-in-law said to him, ‘What you are doing is not good. You and the people with you will certainly wear yourselves out, for the thing is too heavy for you. You are not able to do it alone’” (Exod. 18:17–18 ESV). If you enjoy pastoral care, or you struggle with it, you weren’t designed to do it alone (Eph. 4:11–12). But realizing that doesn’t make your pastoral care responsibilities go away. And that’s why we created CareLeader.org. How will CareLeader.org help you? 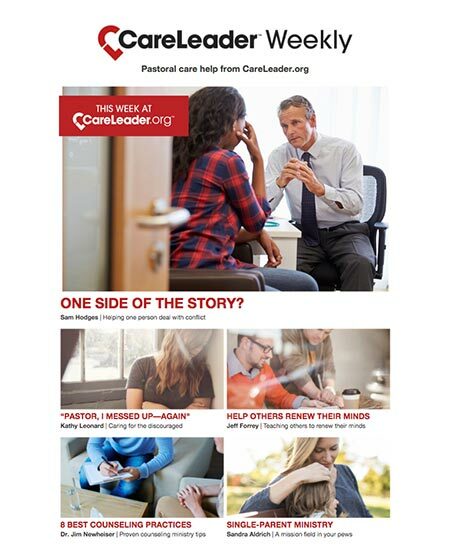 CareLeader is a ministry of Church Initiative. Church Initiative is a nonprofit, church-equipping ministry based in Wake Forest, NC. 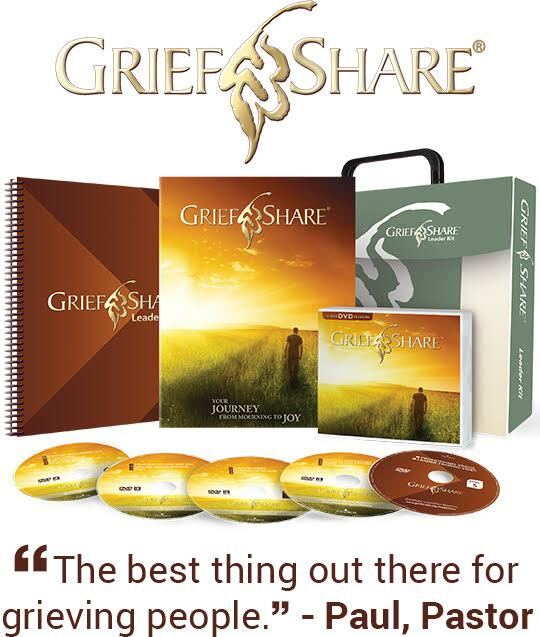 Its mission is to equip churches to help people who are hurting. Over the past twenty-five years, Church Initiative has created resources like DivorceCare, GriefShare, DivorceCare for Kids, Single & Parenting, and other ministry tools. These programs are in 25,000 churches around the world. In the course of creating those resources, Church Initiative has interviewed hundreds of pastors, counselors, psychologists, and other ministry professionals, as well as hundreds of people who’ve suffered various losses and dealt with intense struggles. Our team also has decades of experience training and supporting church leaders who offer our care ministry programs. So take the time to get to know your new father-in-law. He’s here to help.